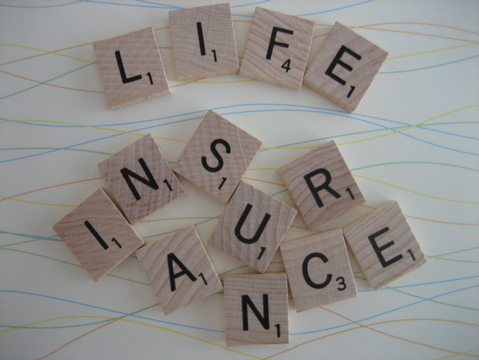 Home / Blog / Life Insurance Proceeds: Don’t be Left Out in the Cold! In the matter of Fox v. Lincoln Financial, a wife tried to collect the proceeds of a life insurance policy held by her deceased husband. The only problem was that she was not listed as the beneficiary of the policy. The beneficiary was the husband’s sister. The wife filed a claim wherein she argued she should receive the life insurance proceeds because she was the decedent’s wife (notwithstanding the fact that the husband’s sister was the official beneficiary according to the policy). Her claim was dismissed by the trial court and she appealed the decision. In support of her appeal, she relied on an Appellate Division decision which held that when spouses divorce and enter into a propertysettlement agreement (a.k.a. divorce agreement) that settles all financial questions, the issue of future life insurance proceeds should follow the parties’ wishes as contained in the agreement. Therefore, if both parties waive their interests in the estate of the other, which is what routinely happens when parties divorce, neither spouse can recover life insurance proceeds from the other spouse’s estate. The wife argued that if a divorce settlement can automatically terminate a spouse’s right to the other spouse’s life insurance policy, then the inverse should also be true. In other words, she argued that marriage should automatically trigger a presumption that each spouse thereby intends to make the other spouse the primary beneficiary under any life insurance policy. Unfortunately for the wife, the Appellate Division did not agree. The court held that marriage is insufficient to defeat any contrary premarital beneficiary designation, like the one the husband made in Fox. The moral of the story here is to make sure that your spouse lists you as a beneficiary on any life insurance policies that he or she has and to do that as soon as possible after becoming married.